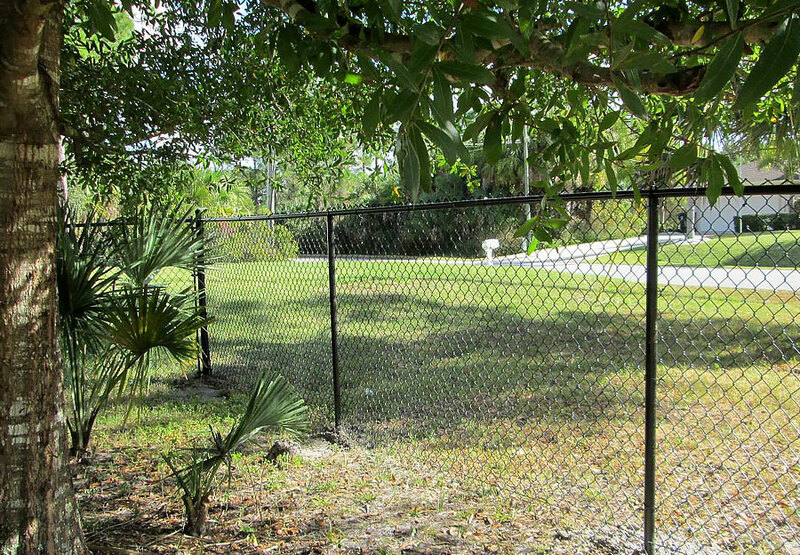 Fence Dynamics offers a large variety of chain link fencing products and installation for increased perimeter security. 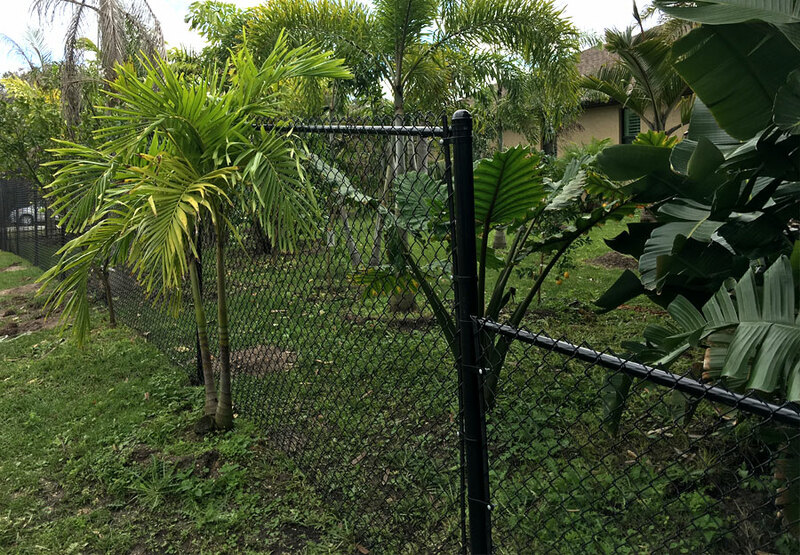 When shopping for your fencing needs, be sure that when you compare prices you are comparing the same quality of products. There are several gauges (thickness) of wire as well as different thickness of posts and framework. The higher the gauge number, the thinner the wire. 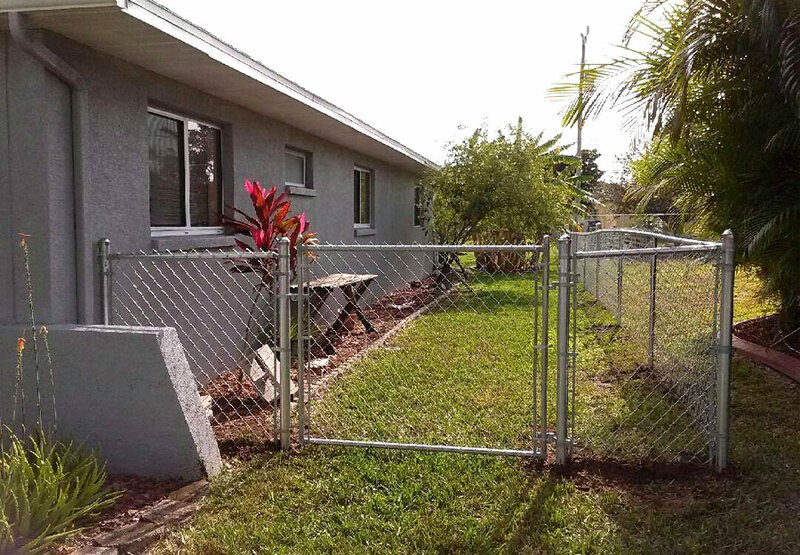 We can discuss the type that will best meet your needs. The vinyl coated wire comes in green, black, brown, and white. This is a 9 gauge wire including the vinyl. 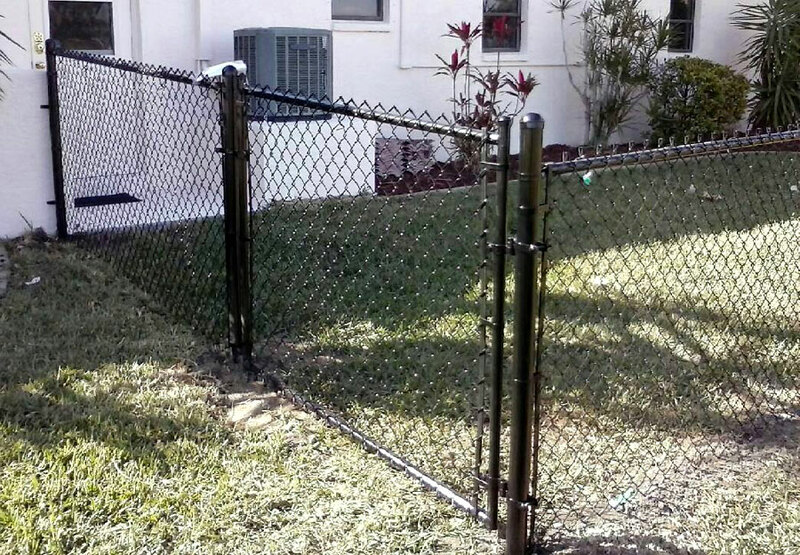 Vinyl coated wire will not rust unless the vinyl coating is ripped or torn. The aluminum coated wire comes in 9 or 10 gauge. 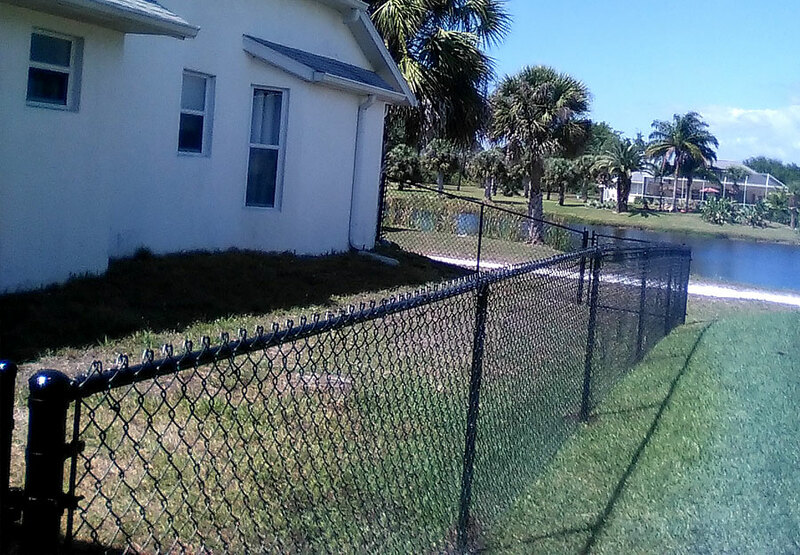 We commonly recommend 10 gauge for residential installations. 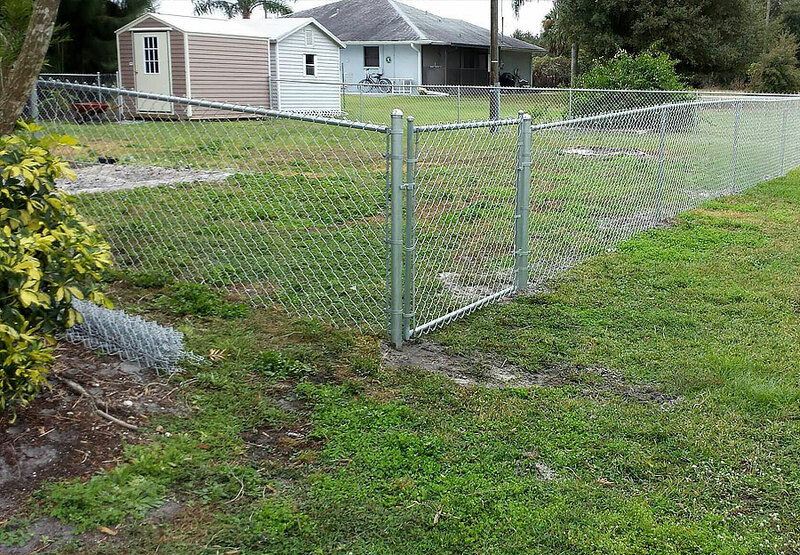 This gauge is economical, yet strong enough to handle most residential needs. 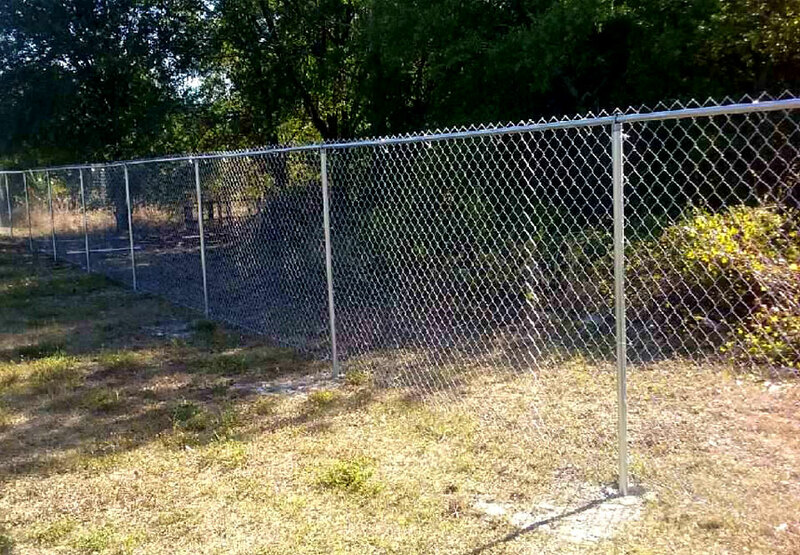 With this type of fencing the wire is dipped in the aluminum coating prior to being woven. 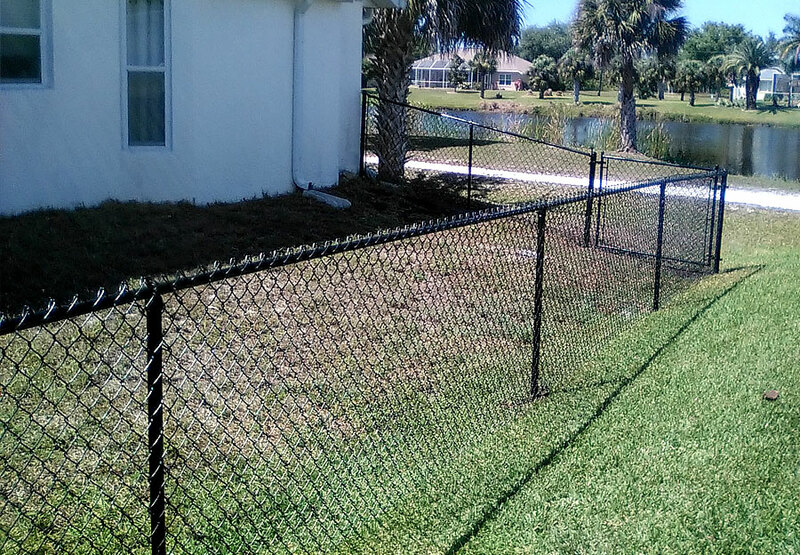 This procedure provides the least likelihood of rusting and a very smooth surface. Galvanized coated wire 11 gauge is mainly used for residential construction and 9 gauge for commercial construction. The pipe wall thickness of the 20 and 40 weight varies by diameter and is strong enough for your heavier projects. 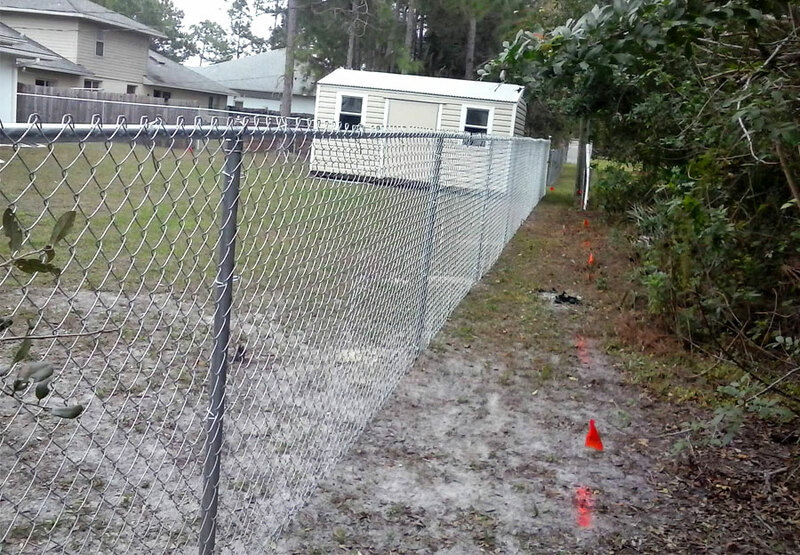 Again, we can help you select the products that are right for your chain link fencing project. 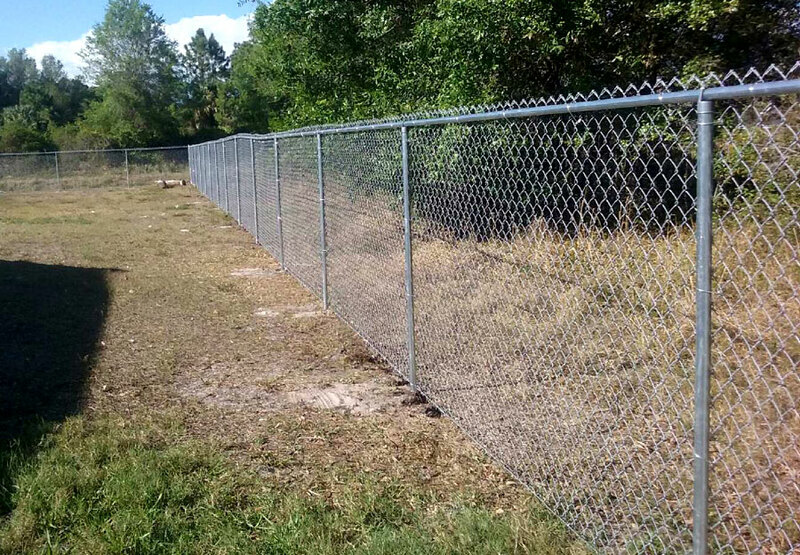 Fence Dynamics serves the greater Port Charlotte, Orlando, Sarasota, Fort Myers, and Naples communities with professional chain link fencing installation solutions for increased perimeter security.